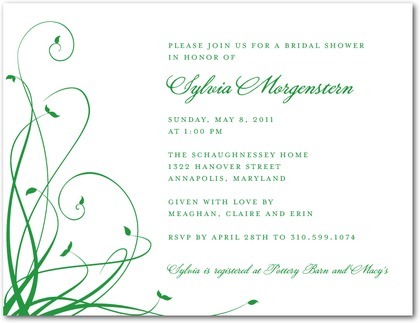 Another thing to consider is if you want to purchase your bridal shower invitations or go the do-it-yourself route. 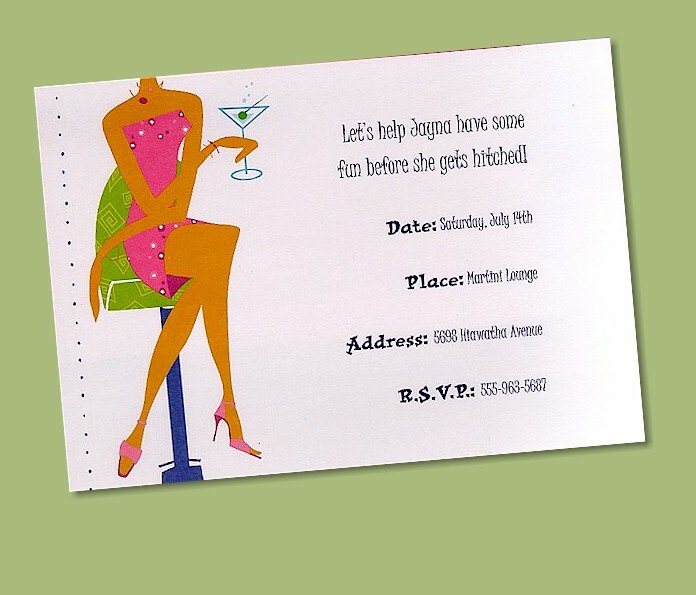 If you are having a large party, you may want to order the invitations to save yourself the work. 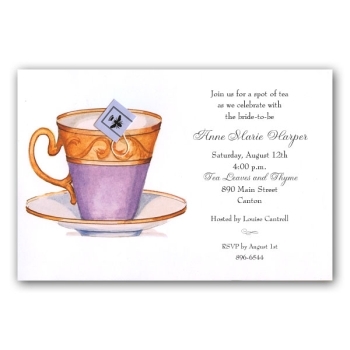 However, if your bridal shower will be a small, intimate affair, do-it-yourself invitations might give a very nice personalized touch to the whole party. 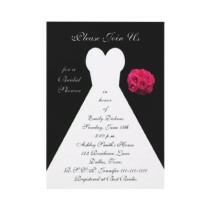 Take a look at a few examples of bridal shower invitations just to get some great ideas to begin your search. 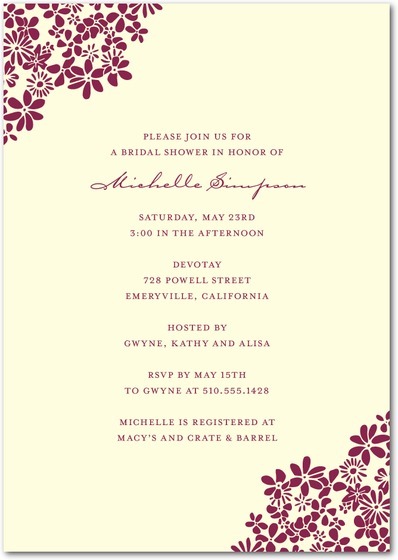 If you are hosting a bridal shower, you may want to consider using do-it-yourself bridal shower invitations if your party is not too large. There are many helpful websites to give you inspiration and guide you through the entire process. You can also check out YouTube videos. There is a vast number of videos that are very helpful. Check out the YouTube video below for some inspiration and to get you started on making your very own bridal shower invitations.